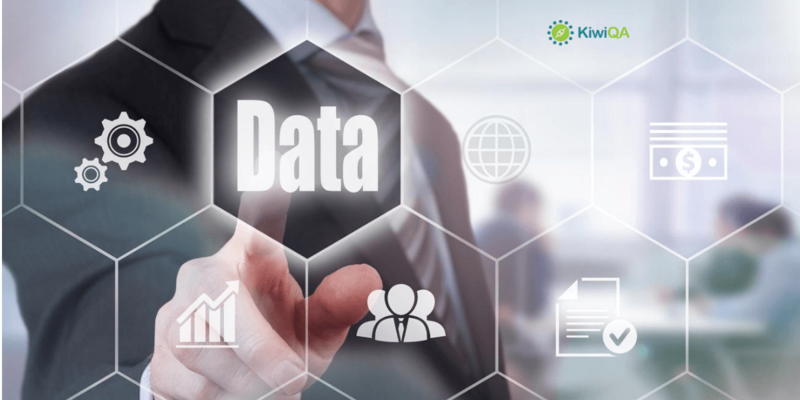 Big data and Analytics have become significant measures to enhance the productivity of many enterprises in the global arena. It improves customer response rates to speed up their success in terms of overall profit to their business. In simple terms, a large volume of data which is structured or unstructured is known as big data. It may exist in different formats like images, videos, files, etc. The characteristics of bog data are volume, velocity, and variety. Volume is the size of data collected from different sources like transactions, sensors, etc. Velocity is the speed in which the data is being handled and the processing rates involved in handling them. Variety is the different formats of data which is collected in different sources. Examples of big data are E-commerce sites, social media sites, healthcare, etc. Every new software or app needs to be tested whether it is a new technology or any other stuff to enhance the quality and to fix the issues in it. Similarly, big data testing is implemented to ensure the functionality and performance that will benefit the enterprise. Big data testing services includes different kinds of testing like database Testing, Functional testing, Performance Testing, and Infrastructure Testing. At first, data is collected from different sources like social media, sensors, etc. and then stored into HDFS. It is done to verify that the data is extracted and loaded correctly or not. The tools used are Zookeeper, Sqoop, etc. Here the emphasis is given on aggregated data and to process it. It is done to validate business logic. The tools used are Hadoop, Hive, etc. Here the output is stored and tested the output data to load it into the warehouse correctly. The tools used are HDFS, HBase, etc. It is needed when the data is moved to a different server, or there’s is any change in technology to move the data from the old system to new. 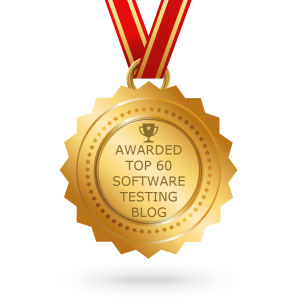 This type of testing checks the complete workflow from ingested data to its visualization. It is performed by testing the front end application as per requirement. It is needed to validate the application results and to compare it with the expected results. It emphasizes on the rate at which data is consumed from various resources and also the rate at which it is created. This type of performance testing is done to check the speed of each component to check for the issues.